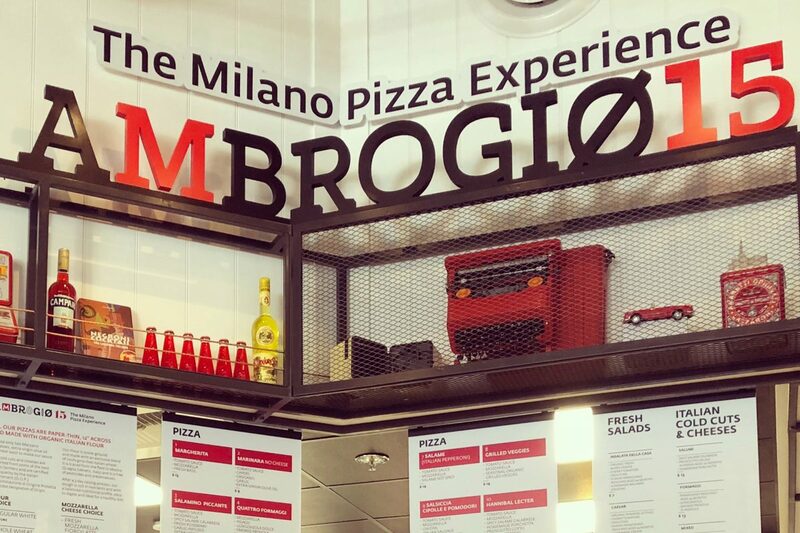 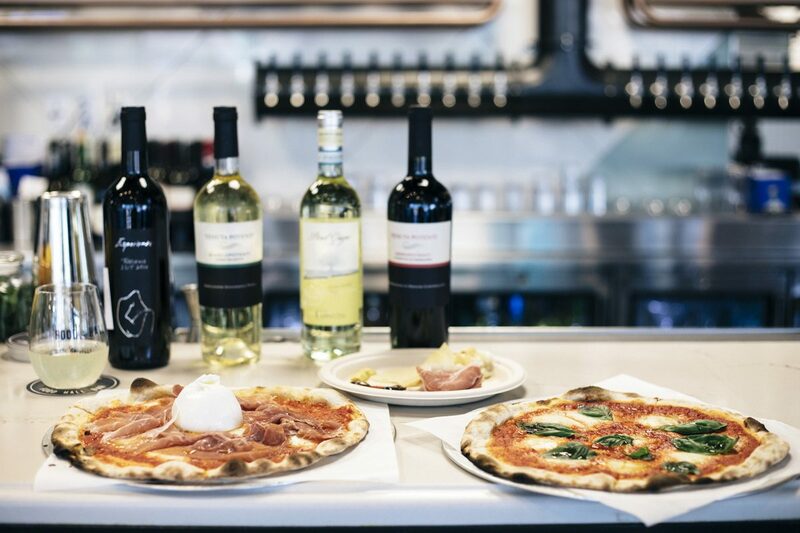 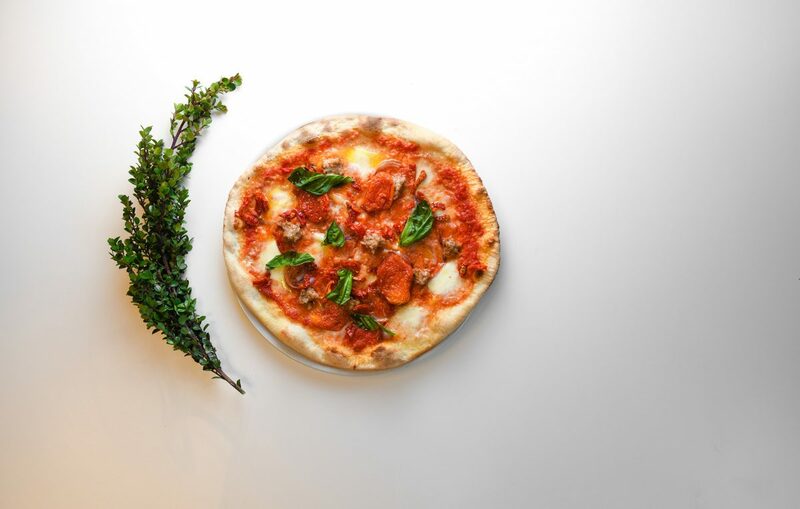 Ambrogio15 serves authentic Milanese-Style Pizza characterized by paper-thin crust and gourmet Italian imported toppings at two San Diego locations. 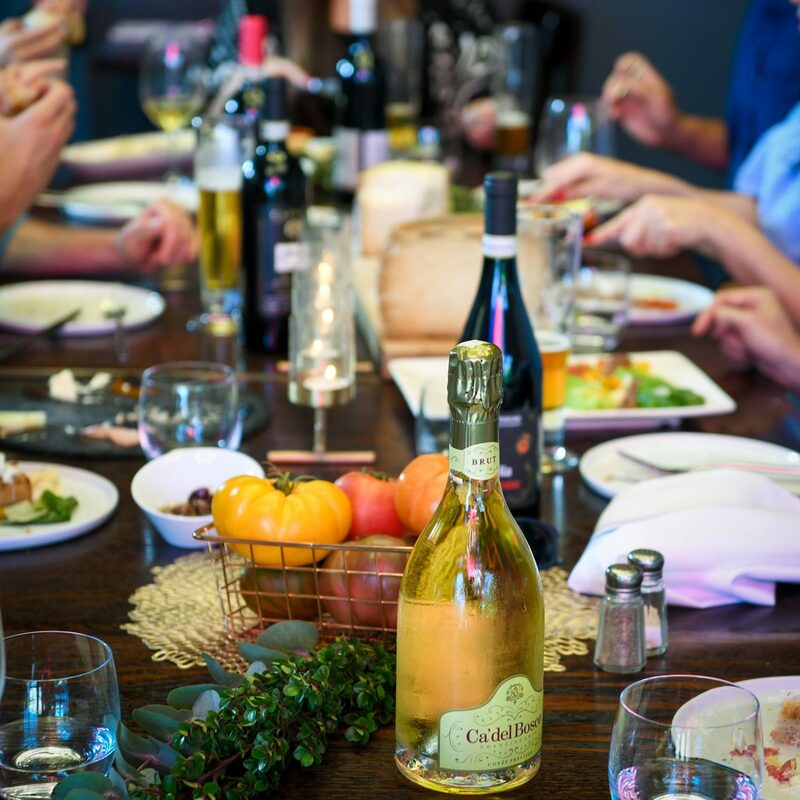 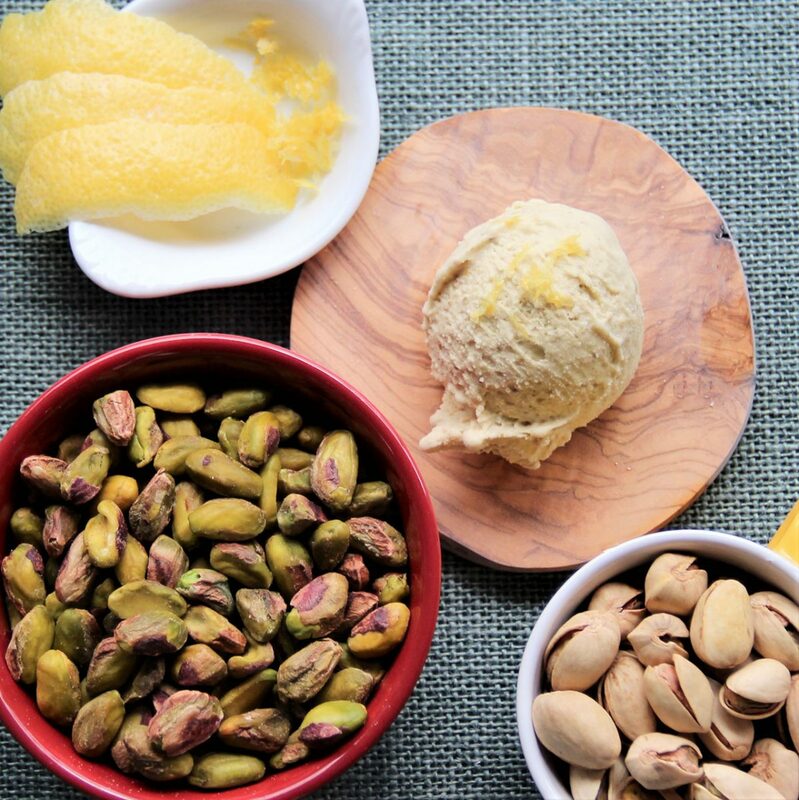 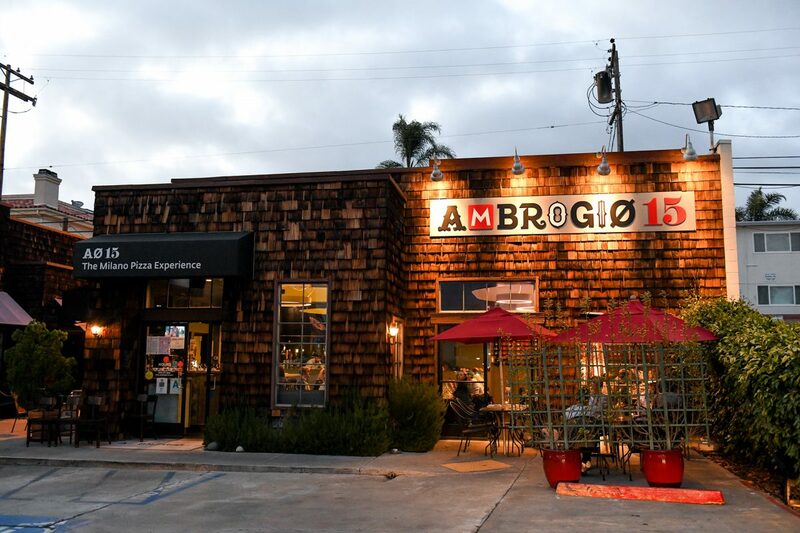 Ambrogio15 serves only organic and DOP certified Italian imported foods along with the largest selection of Biodynamic Wine in San Diego. 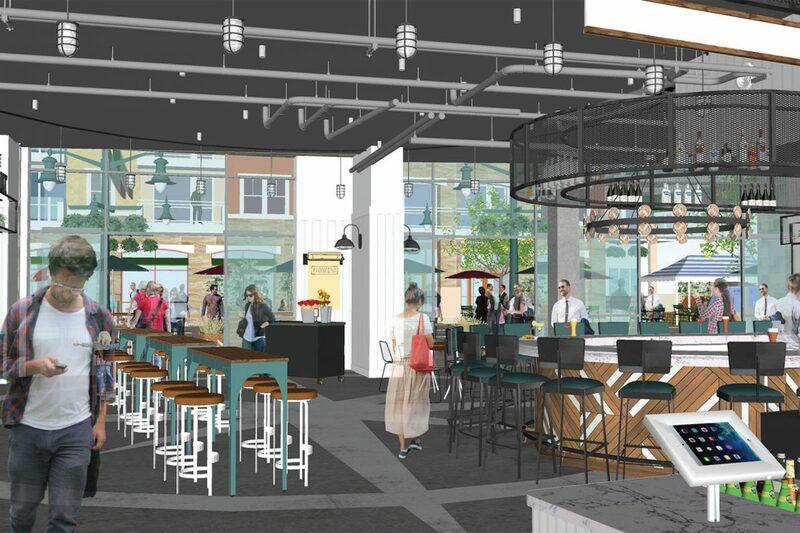 Ambrogio15 joins Little Italy Food Hall opening Summer 2018. 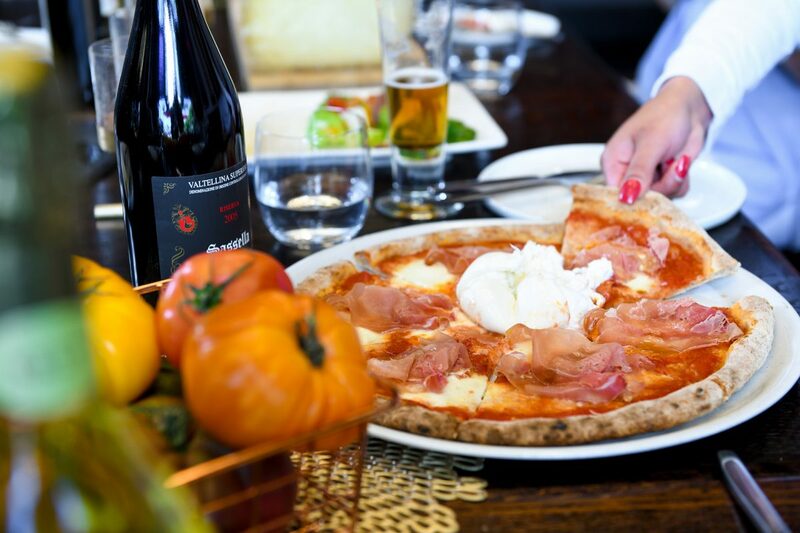 Gourmet pizza, salads, meat and cheese can be enjoyed outdoors at the Piazza della Famiglia.